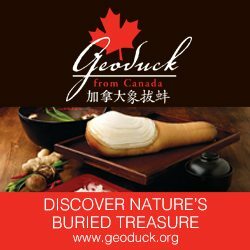 Wondering where to get the best dim sum in Metro Vancouver? Or the best Chinese BBQ? Or the best Szechuan cuisine? Wonder no longer. The diners have spoken. Earlier this year, more than 12,521 votes were cast in the Diners’ Choice Awards component of Vancouver’s annual Chinese Restaurant Awards. The results (see below) are a veritable road map to finding the best Chinese food in a city justly famous for its Chinese cuisine. cheat sheet to make sense of it all. All of the winning restaurants will be recognized at the annual Chinese Restaurant Awards, in January at the River Rock Casino. food critics select the top Chinese restaurants in multiple categories. Below are the results of the 2012 Diners’ Choice Awards. Is anything missing? Do you have a favourite that’s not on the list? Please let us know.